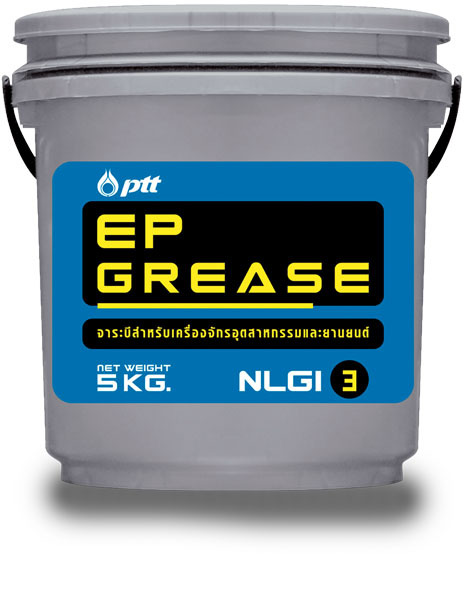 PTT EP Grease NLGI 0, 1, 2, 3 are high quality EP greases for industrial and automotive applications. 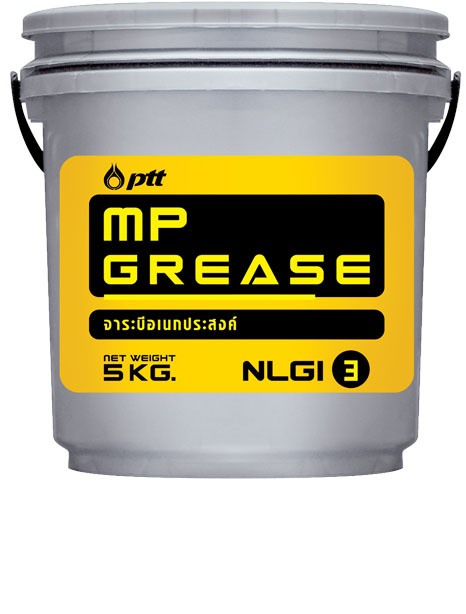 PTT EP Greases contain mineral base oil, lithium soap, EP (Extreme Pressure) additives, rust and oxidation inhibitors which provide good lubrication and protection. Protect against wear under high load. Good tolerance to heat and water. 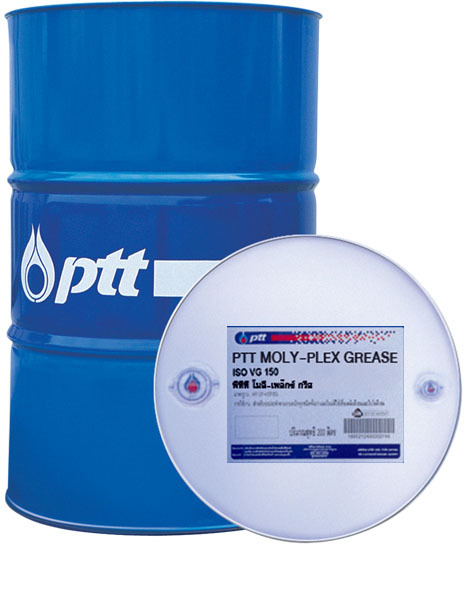 Provides superb rust and corrosion protection. Prevents dust and dirt from reaching into the moving parts. High dropping point and good thermal stability. Recommended for heavy duty motor vehicles and industrial applications such as wheel bearings, plain and rolling bearings. Suitable for use in construction equipment bearings.